Wasps are set to lose a number of players at the season with Willie Le Roux, Jake Cooper-Wolley, Nathan Hughes and Will Stuart all confirmed departees. The likes of Elliot Daly and Matt Mullan have also been linked with a move away from the club. Dai Young has been vocal recently stating that the Premiership's salary cap stops English clubs competing with star-studded Irish and French Teams. Wasps have signed the likes of Jeff Toomaga-Allen and Malakai Fekitoa ahead of next season. We take a look at other Southern Hempishere players that the Coventry club could sign that wouldn't hurt their budget too much and would likely be available during international breaks while still plugging the holes left by the potential departees. Another Hurricane that would a great addition to the Wasps squad joining Jeff Toomaga-Allen in Coventry. Prinsep could replace Nathan Hughes at the club. Prinsep is not as physically dominate with his ball carries as Hughes is but he is particularly good with ball in hand. He has a wide range of skills and is incredibly hard working. 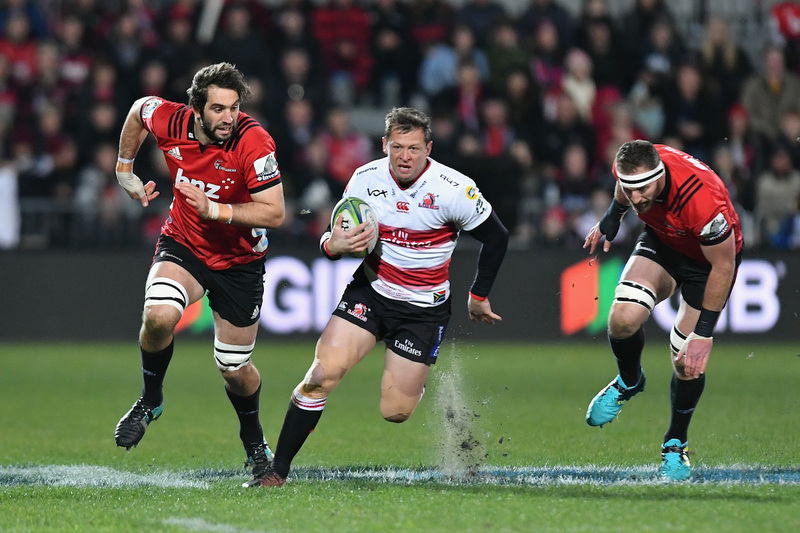 Prinsep rose to prominence after he was given a chance under Scott Robertson in Canterbury when he sent the then head coach clips of his games and asked the now Crusaders coach for work-ons to make it at the top level. 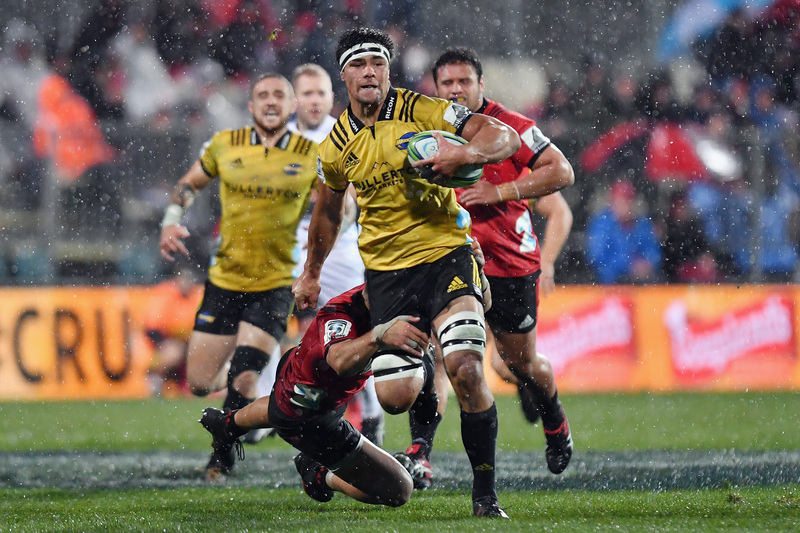 Roberston signed the flanker to Canterbury not too long afterwards and his form in the Mitre 10 Cup lead to a Super Rugby contract with the Hurricanes. Prinsep will provide Wasps with options with his ability to play across the back rower. A 24-year-old loosehead prop, Smith is likely to take over as the Lions first-choice loosehead this Super Rugby season following the departure of Jacques van Rooyen to Bath. Smith is a powerful and promising youngster, he was a regular for the Lions in 2018 missing just one of their 19 games. Smith is strong in the scrums and could provide cover for the potential departure of Matt Mullan. The Chiefs' outside back could be a perfect replacement for the potential departure of Elliot Daly. Alaimalo hasn't featured at centre for the Chiefs but with the arrival of Malakai Fekitoa and the potential extension of Michele Campagnaro. Alaimalo could provide excellent cover for Daly and Willie Le Roux. Alaimalo was one of the Chiefs' standout performers throughout the 2018 season and finished the competition behind Taqele Naiyaravoro in metres gained. The Lions' winger/fullback has fallen out of favour with the Springboks following his struggles with injuries, paired with the breakthroughs of Aphiwe Dyantyi, Sbu Nkosi and Cheslin Kolbe. Like Daly, Combrinck has a mammoth long-range boot and is comfortable at fullback and wing. The 28-year-old will still have ambitions to play for the Springboks but would be a handy addition to the side nonetheless. Another Highlander that Wasps could look to solve the potential front rower crisis if they do lose the likes of Matt Mullan with Jake Cooper-Wolley and Will Stuart confirmed departures. Brother of All Black centre Anton Lienert-Brown, Daniel has been close to an All Black up on numerous occasions but has just fallen short.